Bonn is a true hidden gem among German cities. Historic and yet modern, the city has a unique energy and charm to spare. With its incredible variety of cultural institution and venues, there is something for everyone. 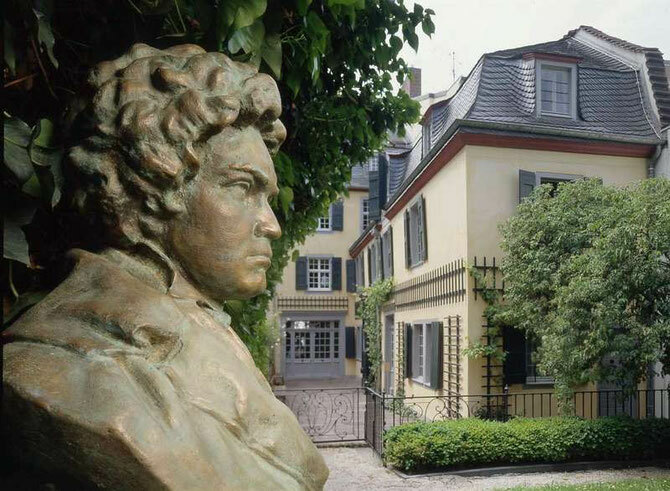 With its massive collections of arts and culture, Bonn continues to fascinate visitors from all over the world.